Event Details: Established in Seattle in 1897 to outfit prospectors headed for the Yukon, the company’s 118-year legacy is built upon its reputation for honesty, quality and durability. 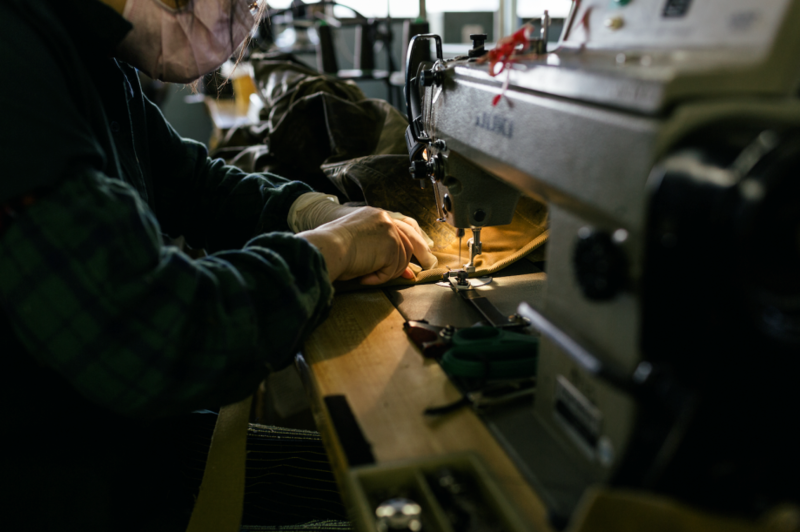 Filson's long-lasting gear is the choice of explorers, adventurers, ranchers, hunters, anglers, engineers and anyone with a passion for the outdoors. Over a century after its founding, the Filson headquarters remain in Seattle, Washington. For more information, go to Filson.com. Address: Filson Store and Factory, 1741 1st Avenue South, Seattle, WA 98134. Please show up early to sign-in at reception on the 3rd floor. Take the elevator, located to left as you walk in the main doors. If you experience any issues, contact the front desk at 206-223-4904 ext. 3700. Free parking is available for Filson customers in the store lot located directly across the street by the deli. There is also plenty of free 1hr and 2hr parking along 1st Ave in front of the store.